Now you can decorate your store by transferring the Galaxy Tablet into a compact Kiosk System with fully touchscreen functions! 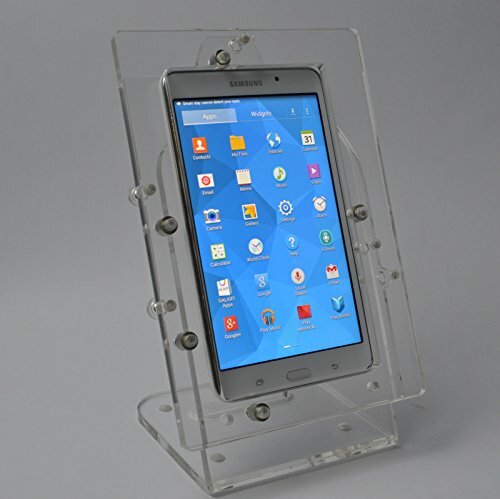 You can also use it as a Tablet POS(Point Of Sale) stand. If you have any questions about this product by POS IN CLOUD, contact us by completing and submitting the form below. If you are looking for a specif part number, please include it with your message.